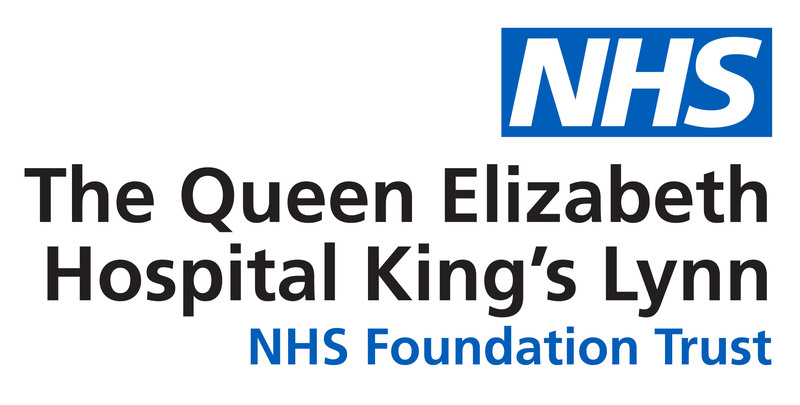 A generous Nurse has donated £100 to the cancer support team at The Queen Elizabeth Hospital instead of sending Christmas greetings. Ragna Page has continued the tradition she started with her late husband Don to support the doctors and nurses at the Hospital’s Macmillan Cancer Support Centre. Sadly, Mr Page, a Norfolk farmer and businessman, lost his 12-year battle with prostate cancer on Christmas Day 2016. Mrs Page, who is helping to train the next generation of nurses in her role as a Practice Development Nurse, said: “Don used to send a lot of Christmas cards to people he did business with but when he was first diagnosed we decided to give the money to charity instead. “We have been donating money for 11 years but Don liked to fly under the radar but this year I thought I would do it properly. Next Entry And the PAFTA winner for best training hospital is…Team QEH!